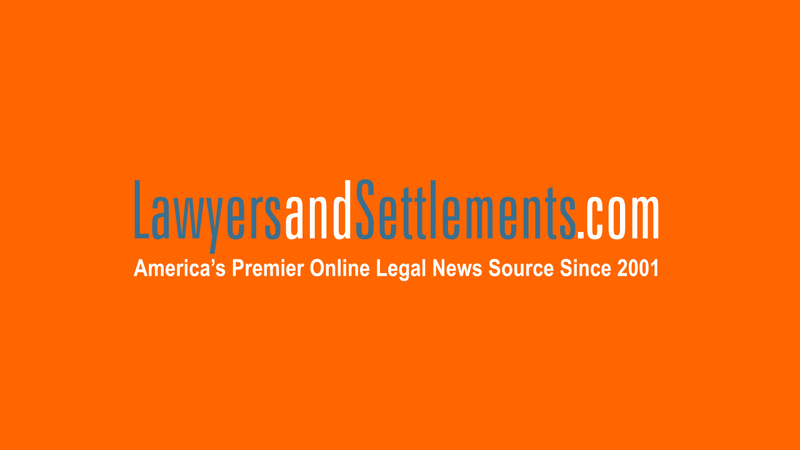 Home Page >> Videos >> People can seek compensation with Securi.. Send your Securities claim to a Lawyer who will review your claim at NO COST or obligation. With all the stories in the news about people being swindled by stock fraud, you would think there would be more regulations in place to stop the illegal practice. And yet lawsuits are filed all the time against companies or unscrupulous brokers who have lied to and cheated their clients or stockholders in order to make a quick profit. That being said, you or a loved one may have grounds to file a securities fraud lawsuit against a company or broker based on a number of things. Activities that can be considered securities fraud by a company include misrepresentation of the organization's financial status, illegal insider trading and violations of the Employee Retirement Income Security Act or the Generally Accepted Accounting Principles. Churning, which occurs when a broker conducts an unnecessary quanity of transactions in order to generate profit per transaction fees for the broker, can also be grounds for a securities fraud claim. Securities fraud on the part of a broker or financial advisor include failure to disclose details of a certain stock, misrepresentation, the recommendation of stocks unsuitable for a client or tipping clients to buy or sell a stock based on nonpublic information. People who have suffered financial losses from stock fraud may want to contact a qualified attorney to discuss as possible claim.